Winters and summers mean different things to different people. The cold and chilly days and nights of winter could be punishingly cold. How would you like a heating system that makes your house feel as warm in winter as it would during summer? Randy Heating Inc. is the answer you seek. We are a licensed, insured, and bonded company that offers you heating and cooling solutions. Our specialty is in a wide variety of ductless heating systems for your home. Our core values are built on loyalty and improving the lives of the people that we serve. 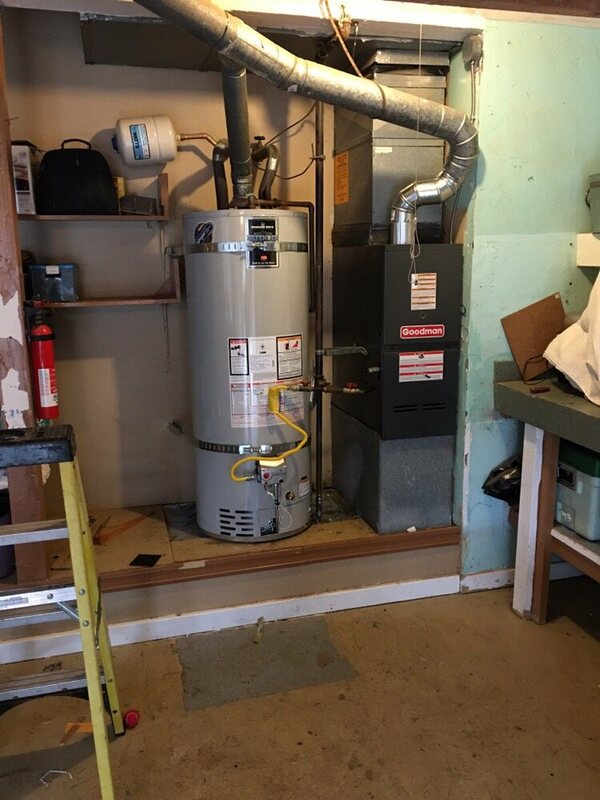 At Randy Heating, we not only want to serve you the first time that you walk through our doors. We intend to build a relationship and create a partnership based on trust that will have us working together for a long time. Why go ductless in the Kitsap County Area? Over the years, we have moved from the traditional heaters and coolers to embrace the smaller and more efficient ductless technology. Ductless air conditioning is the new kid on the block. As the ever evolving technology keeps getting better, we at Randy’s Heating keep with the times to bring you the more efficient technology. Saves you money: Yeah, that’s right; your power bills will reduce significantly with our ductless heating and cooling systems. This compact heating and cooling system distribute cooling air or heat directly into a room. You convey the desired effect where you want it and hence the cooling or heating is more efficient as it is directed. With its zone-creating capabilities, this system also allows you only to heat up or cool rooms that are occupied. If a room is not occupied, no energy is wasted on it. The effect of this is felt in your bank account when the monthly bills are way lower than usual. 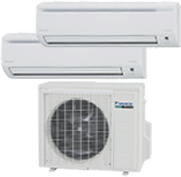 Easy installation: Our ductless systems are easier to install. We get the job done in hours, as opposed to the traditional systems that could take up days off your schedule. Lower carbon imprint – Our ductless air-conditioning is made with latest Refrigerant technology that makes safer for the ozone layer. It is, therefore, safer for the planet. When you have us install this system in your home or office, you are already doing your bit to save the planet. 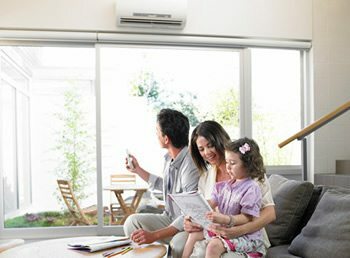 Clean and filtered air: Our ductless air-conditioning filters the air that is sent out to ensure that the air inside the house is as good and fresh as the one outdoors. Our systems also rid the air of allergens and hence the air that is released is safe for all the people inhaling it. Dual purpose: Our systems serve a dual purpose; the heater has cooling effects as well. We save you the trouble of having two systems installed and instead, we give you one that is useful for all your needs. We are found in the following Cities: Bremerton, Gig Harbor, Port Orchard, Belfair, Home, and Bainbridge Island.